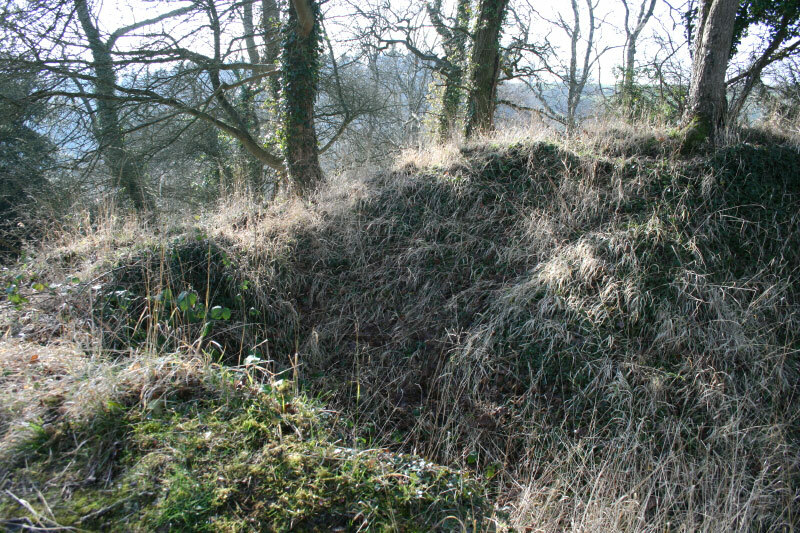 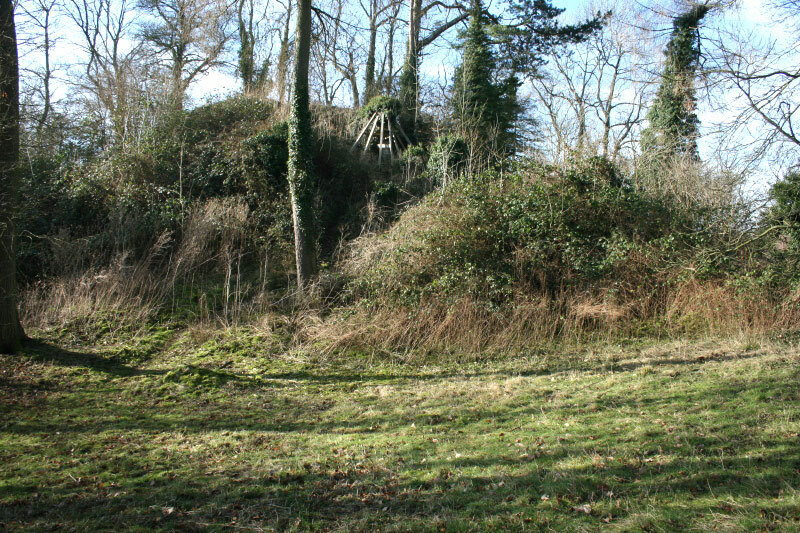 The earthworks of the motte thought to have been built by King Edward the Confessor in the 11th century before the Norman invasion remain by St Bartholomew's church. 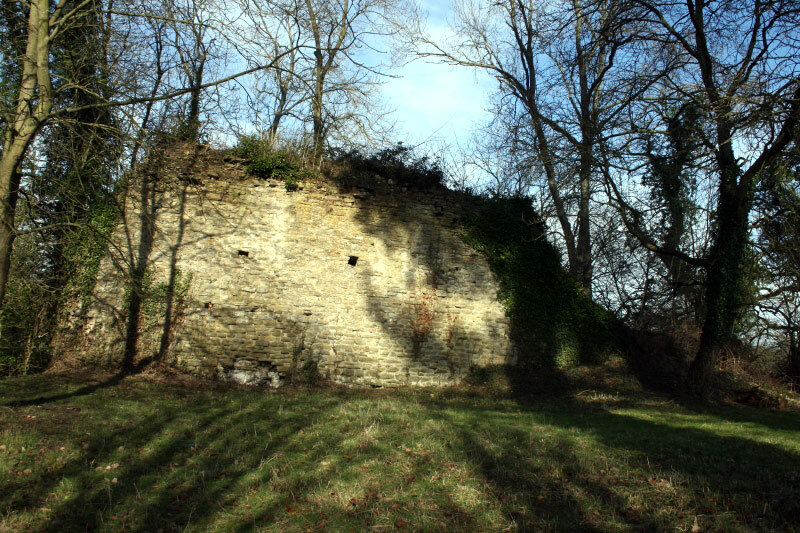 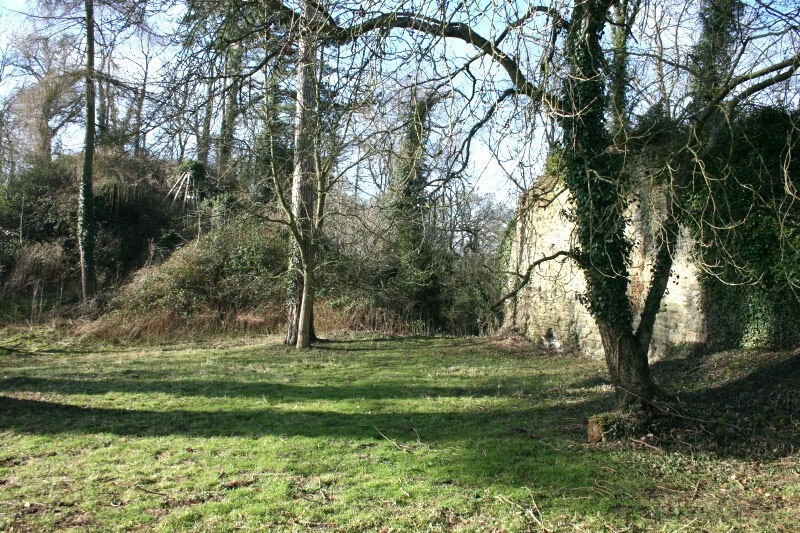 The stonework, which included a large tower on the motte and an outer wall, was added in the late 12th century but only parts of it still stand after it was abandoned in the 16th century. 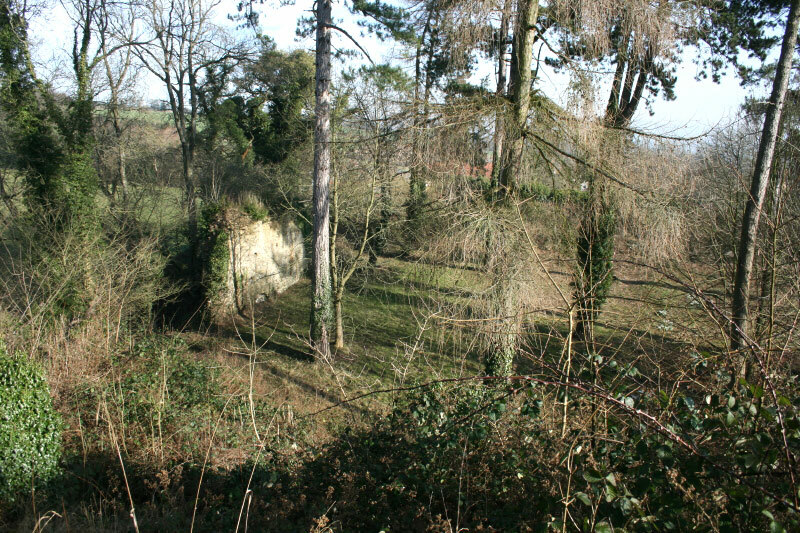 On the B4361, 10 miles north of Leominster.